Welcome to the EDU showcase - click on the cards below for more information on this selection of our resources. 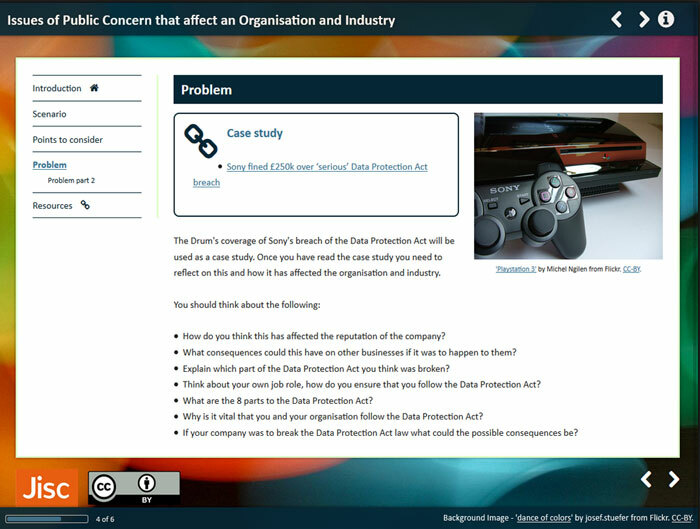 A staff support portal launched in 2017. 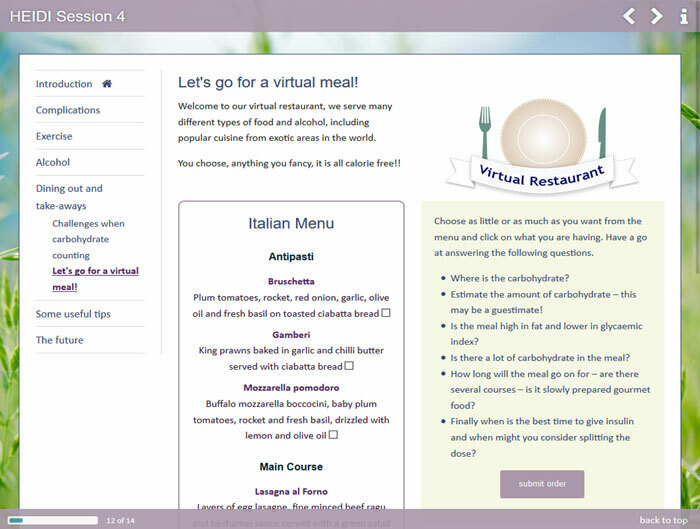 A virtual menu for diabetes education. 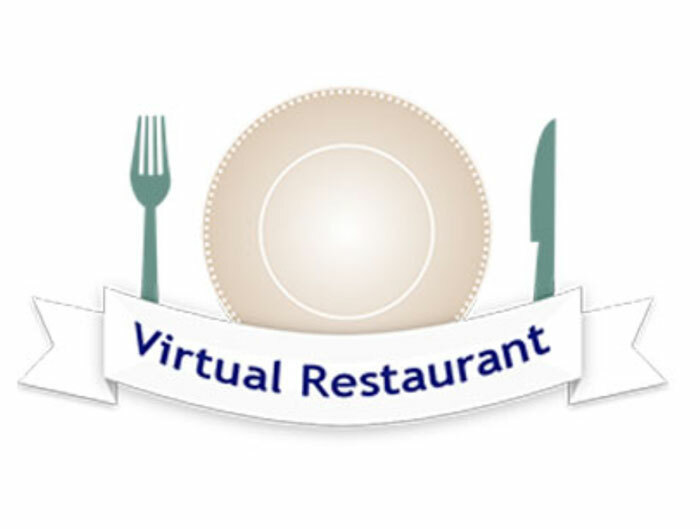 A virtual event based on real life situations. 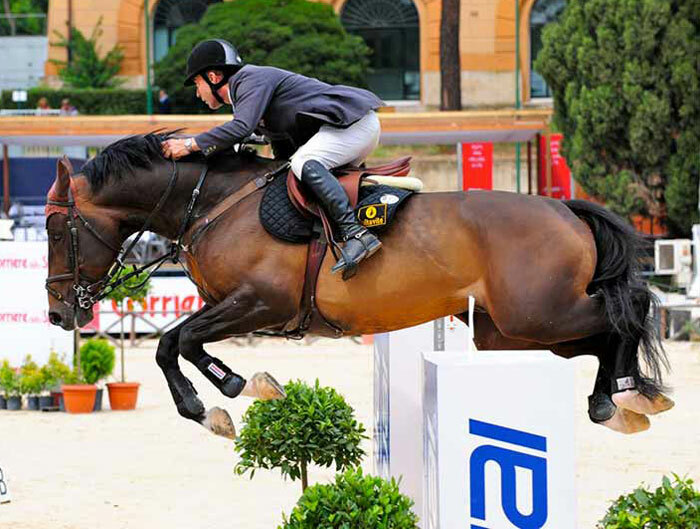 Interactive resources for the Equine PDA. NHS Highland blended learning programme. A visual glossary of film shot types. 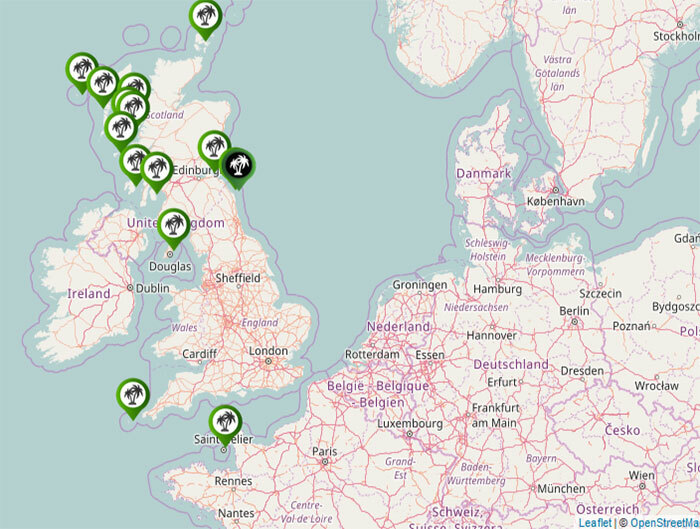 An interactive map created with students. Learning resources with audio tutorials. 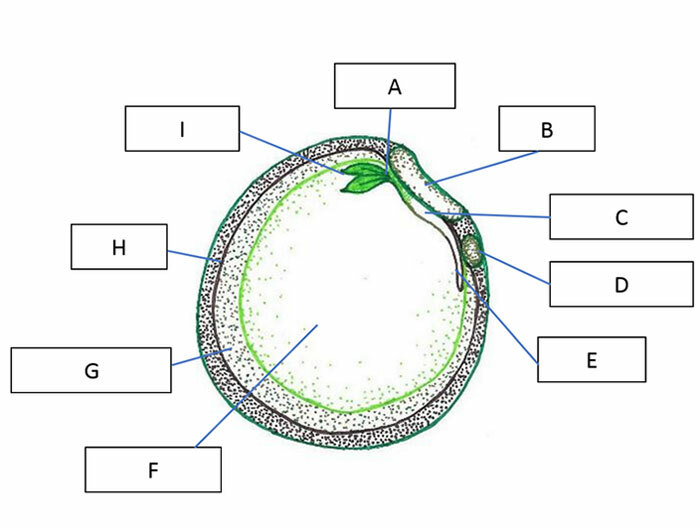 Visual quizzes to support practical teaching. 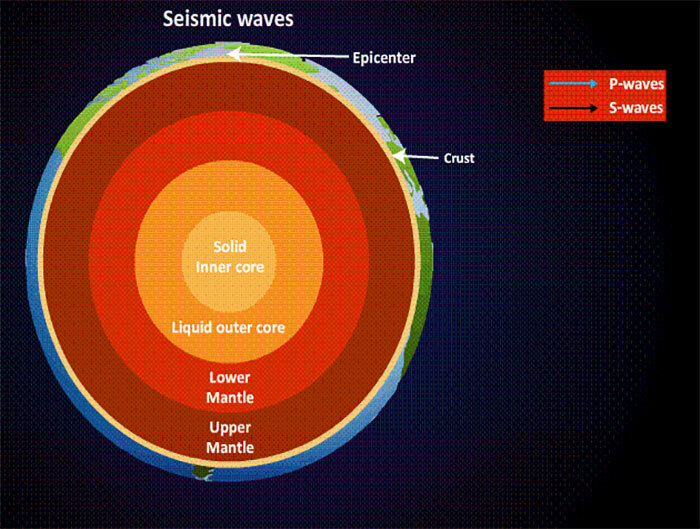 Animation mapping Earth's layers with seismic waves. Resources for a 'flipped classroom' model. 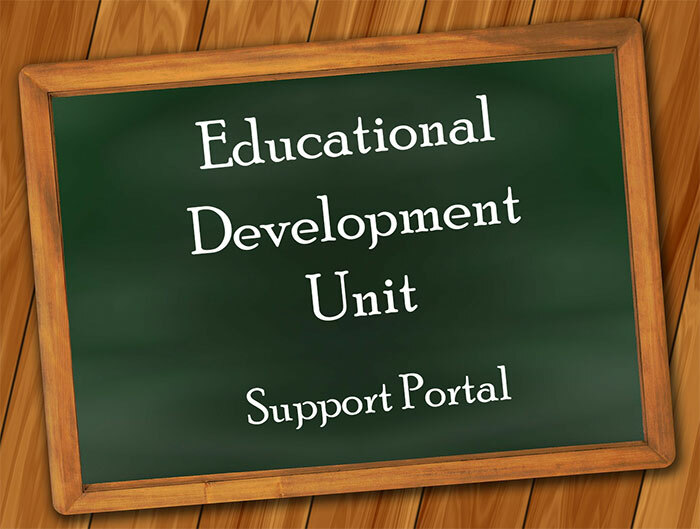 Launched in 2017, the Support Portal was developed by the EDU to enhance the skills and confidence of staff in technology enhanced learning. 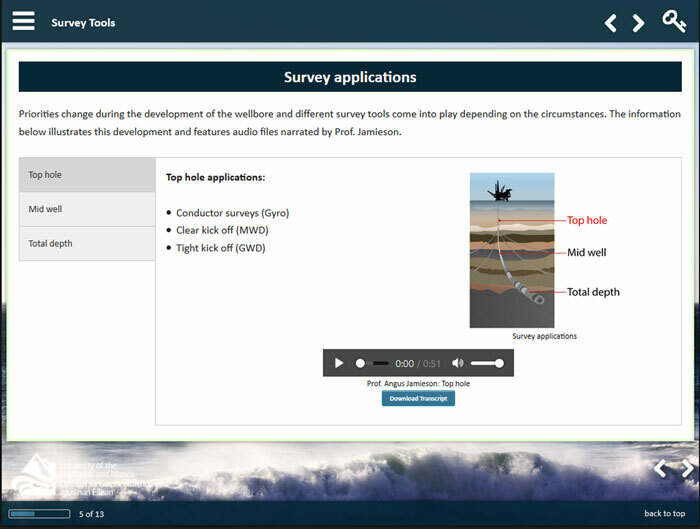 Each topic can be accessed at any time, many are ‘bite-size’ and include a summary and estimated completion time. 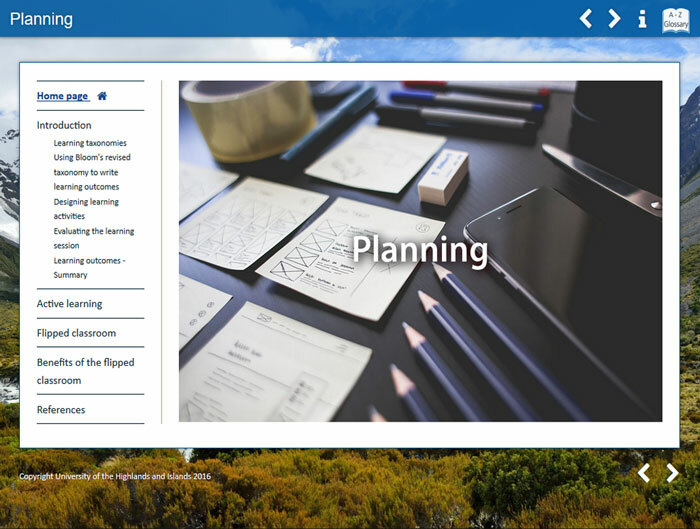 The resources work well for self-directed learning and as core learning content in a flipped-classroom approach. 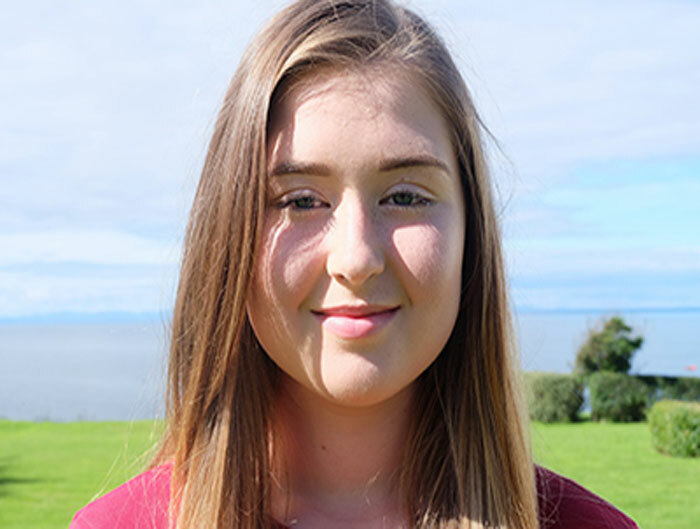 EDU worked with the UHI Diabetes team to develop an online version of the HEIDI diabetes workshop. 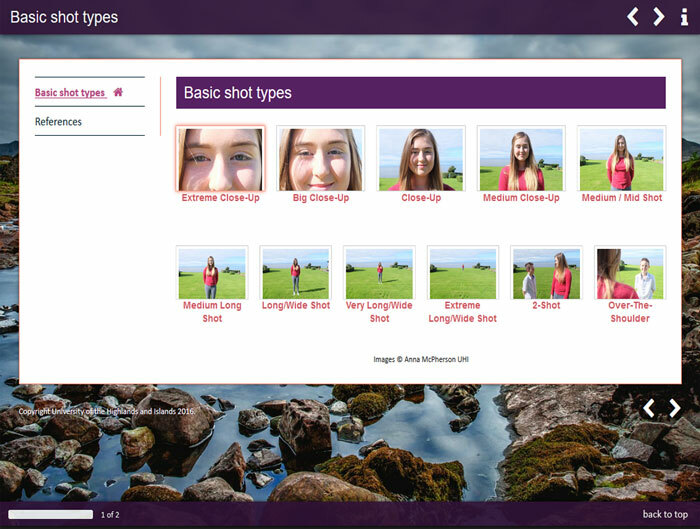 These learning resources will be made accessible through mobile technology to those needing help managing their condition as part of a larger mobile health project with UHI, Open Brolly and RGU. 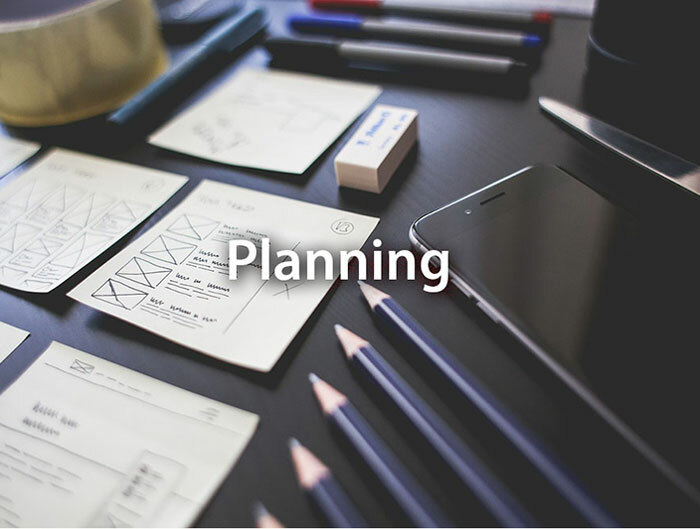 This virtual event was created to provide students on BA Events Management with activities and assessments based on authentic learning in real-life situations. 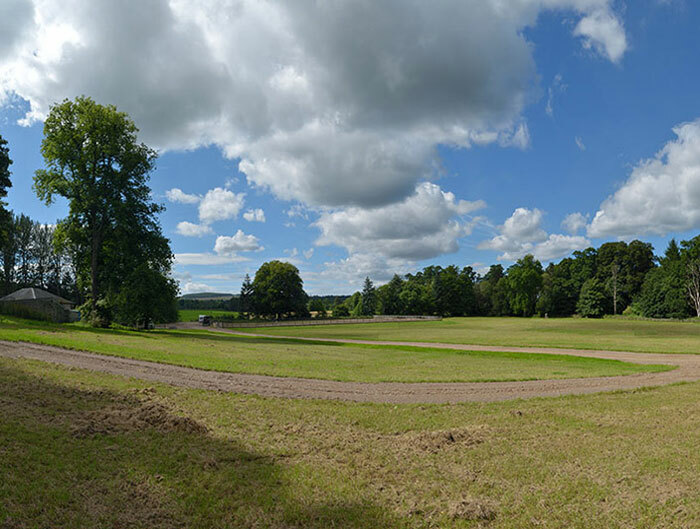 The resource includes panoramic images of several locations around the site of a music festival in the Highlands, with additional video content from the tutor at some of the locations. 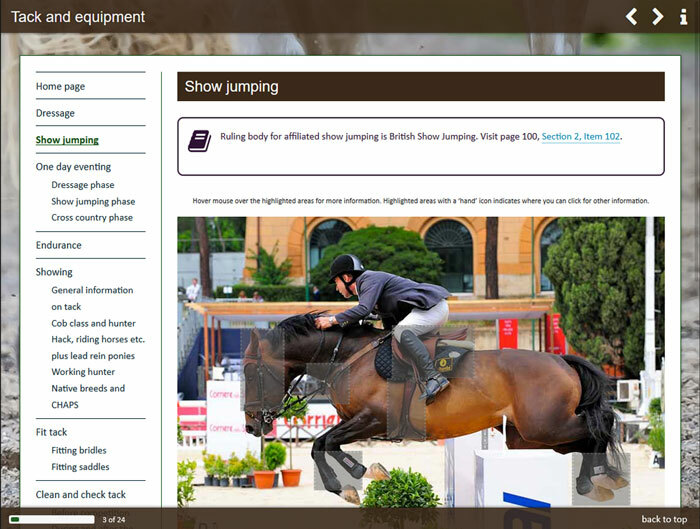 The aim of the Equine project was to produce attractive, interactive learning resources that would give consistency throughout the 3 units of the new PDA Competition Horse and the 3 units of the new PDA Breeding Horse. The EDU designed, developed and delivered a 20 hour blended learning programme which aimed to introduce Technology Enhanced Learning (TEL) to a multidisciplinary group of NHS Highland healthcare learners who have responsibility for supporting ongoing continuous professional development and work based education across a range of professional teams. Learning materials for the BA Hons Film Making encompassed the nature of visual arts and developed a visual glossary with a ‘drop down’ of further information on each image. 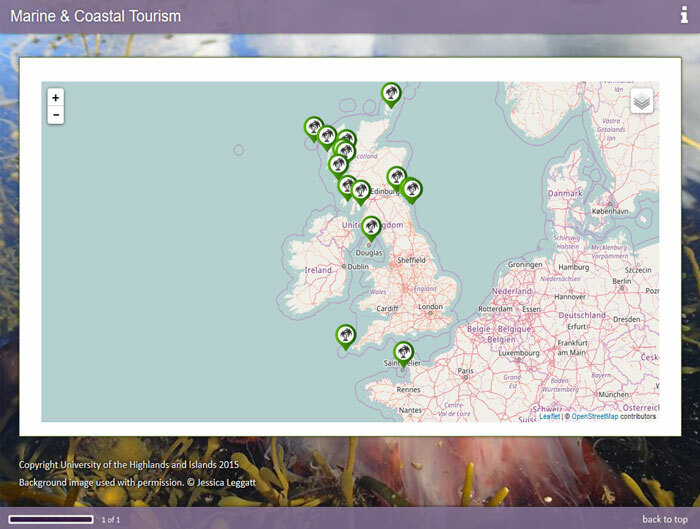 Staff and students from the BA (Hons) Marine and Coastal Tourism programme at West Highland College worked with the Educational Development Unit to create a rich media multi-layered interactive map. 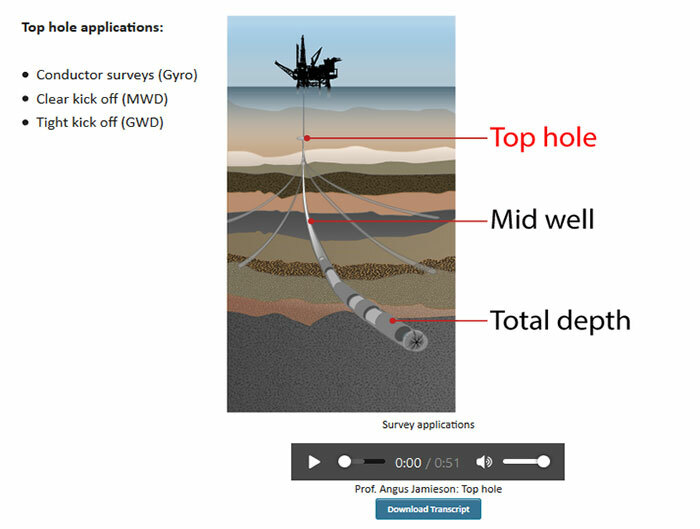 This project created interactive materials, including audio tutorials, for 7 modules of the MSc in Surveying for the Energy Industries. 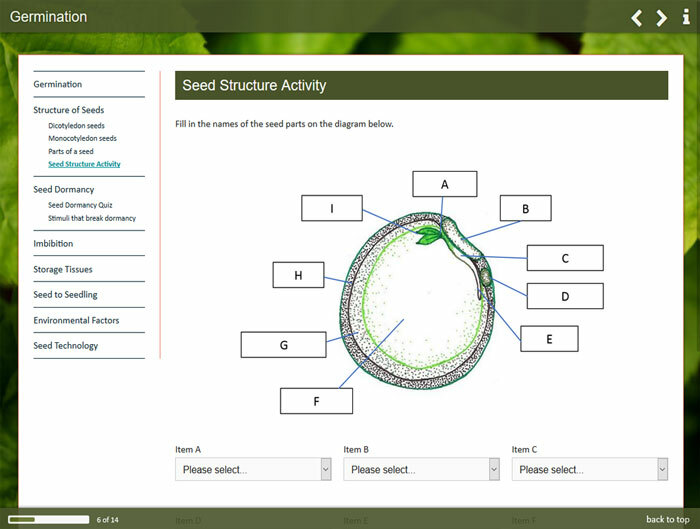 These online resources include visual quizzes and support practical, land-based teaching to facilitate new methods of delivery across geographical boundaries in a traditional place based industry. 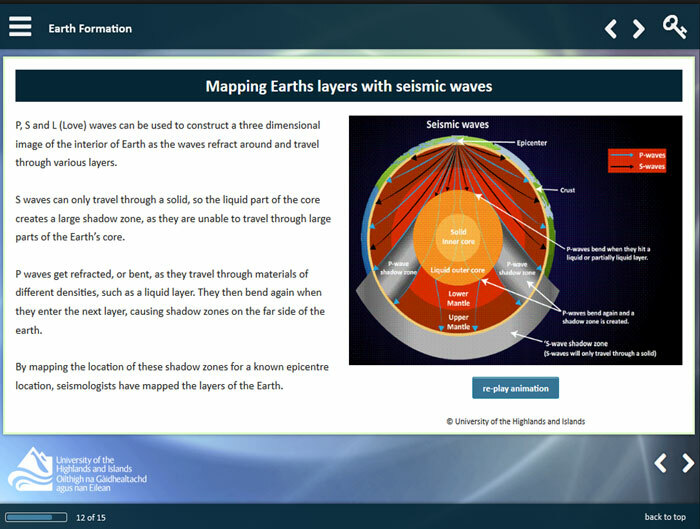 This animated content was developed to support the learning of students on the Geography degree programme. 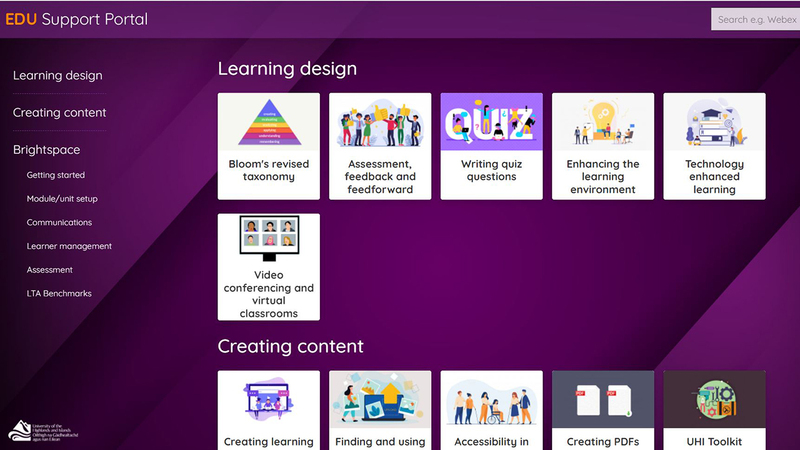 The Educational Development Unit worked with Hopwood Hall College in Rochdale on a Jisc funded project to create problem based learning resources for work-based learning. 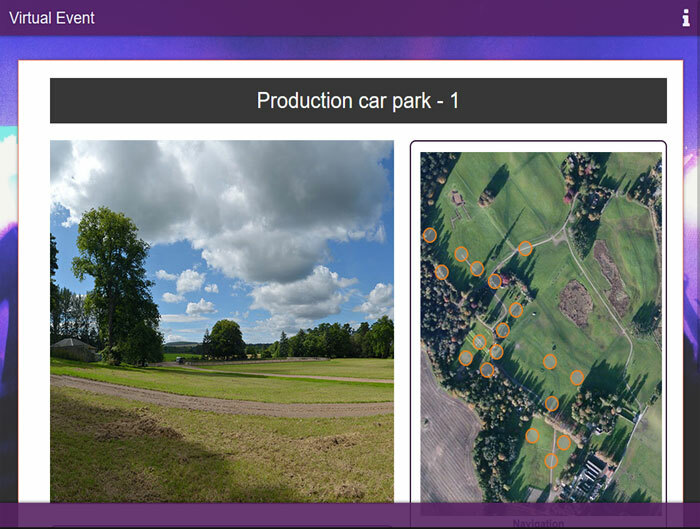 All resources were released as Open Educational Resources under a Creative Commons Attribution licence and are currently available on Jorum. 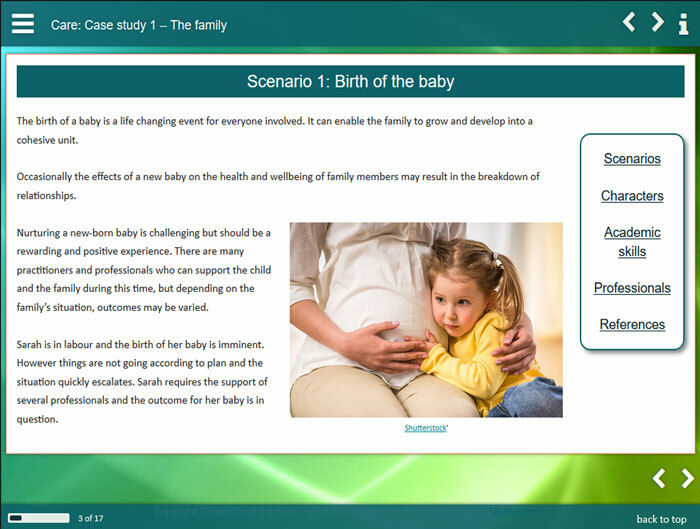 These resources for the HN Childhood practice and HNC Social services networked programmes follow a flipped classroom model, with students being asked to work through online preparatory material in advance of interactive, face to face sessions with teaching staff.